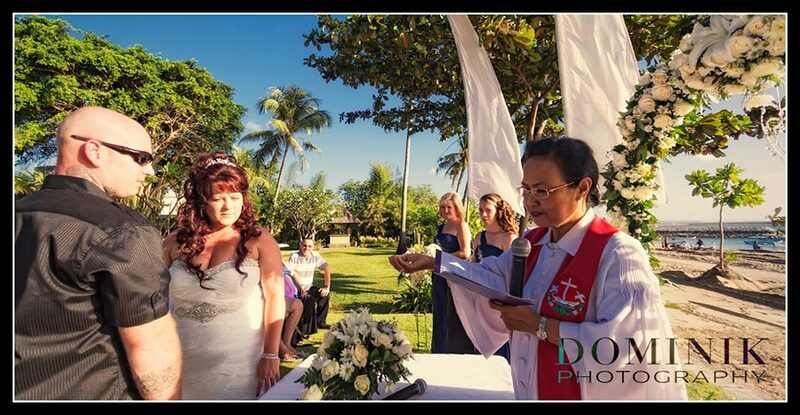 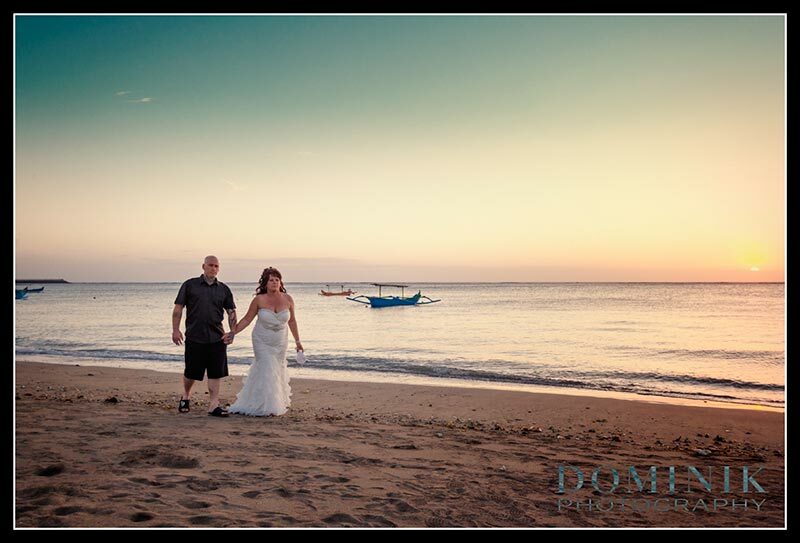 This lovely couple who came with 4 children in tow had their nuptials in a resort in Tuban. 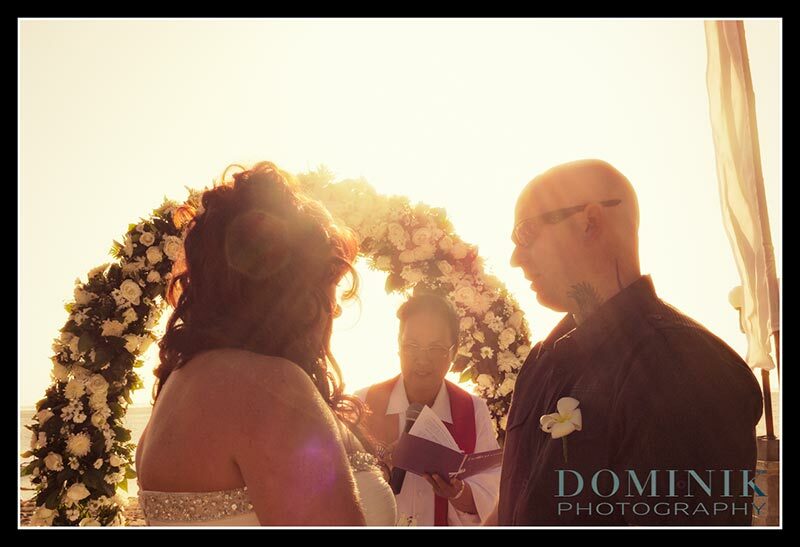 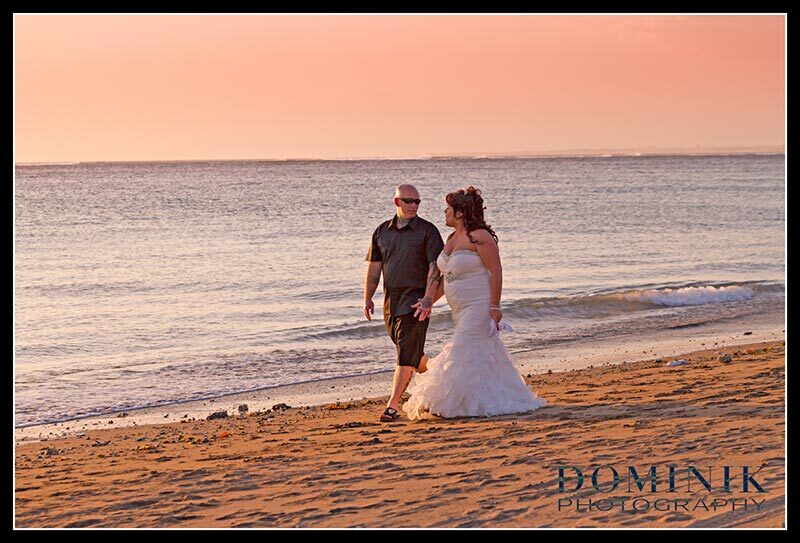 They choose a spectacular location overlooking the beach and the late afternoon sun created a warm atmosphere with glowing golden hues. 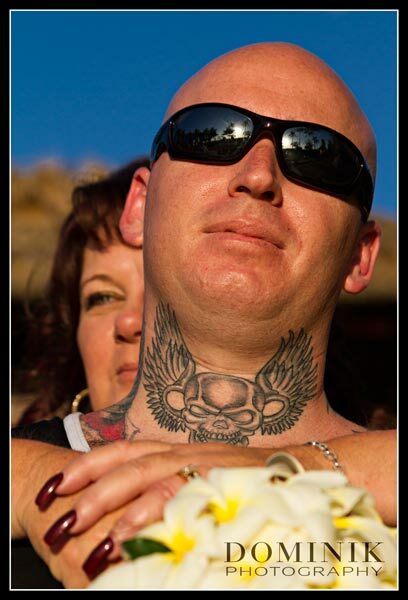 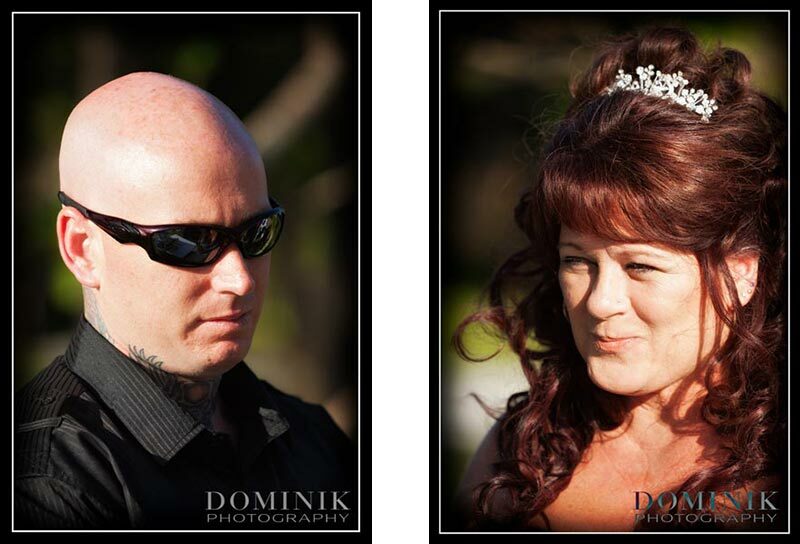 It was a very relaxed and casual wedding. 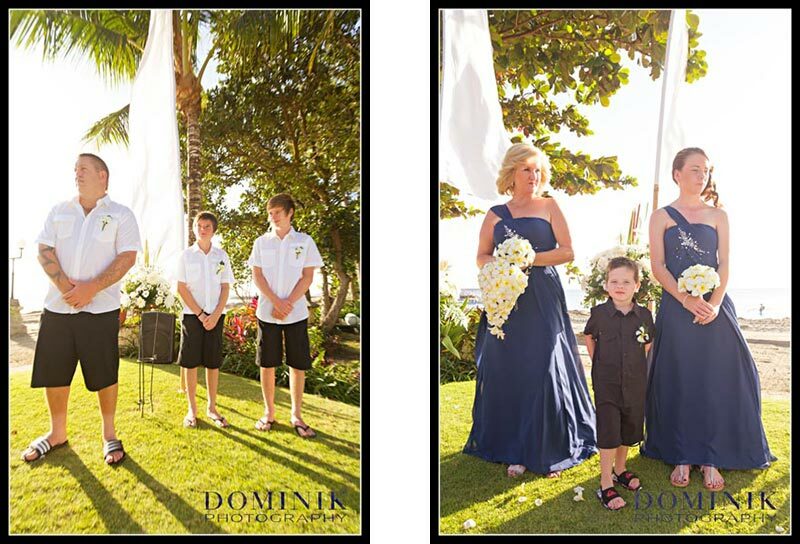 Once the nuptials concluded we embarked on a portrait photo session which also included the couple’s children and was also a family photography session. 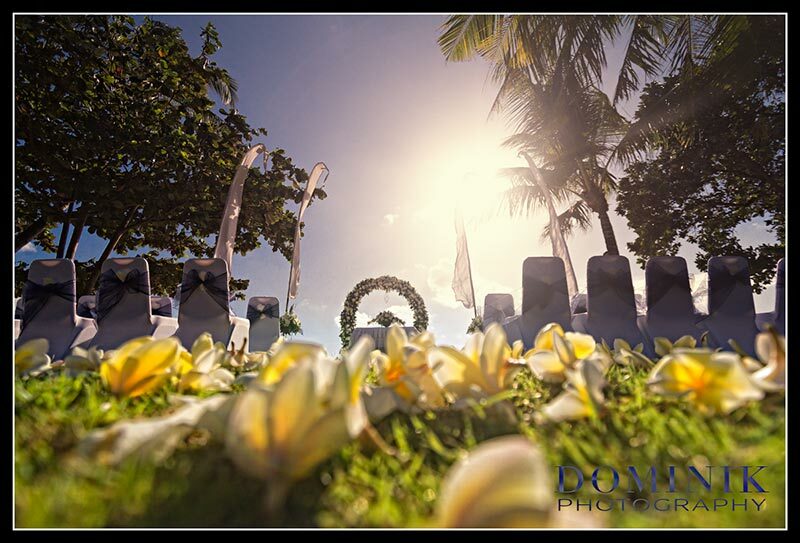 Part of it we did within the resort’s grounds and the remainder on the adjacent beach. 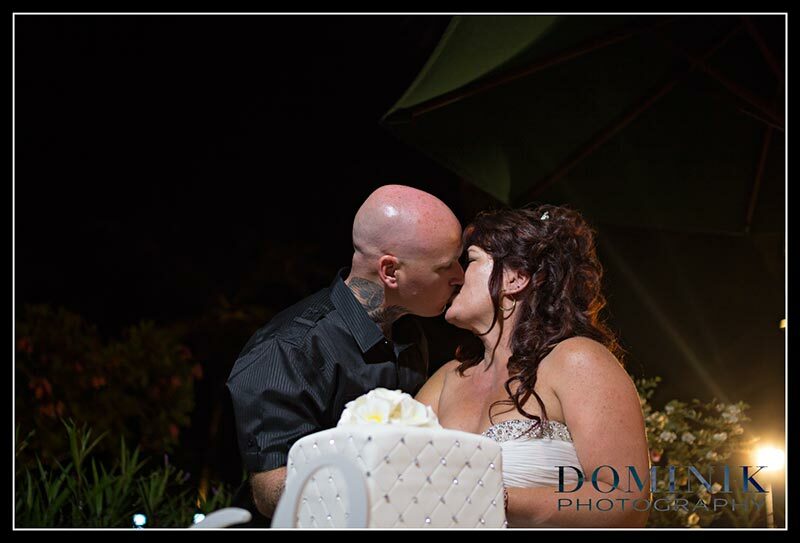 My photography services concluded after the couple cut the cake and took seat at the dinner table. 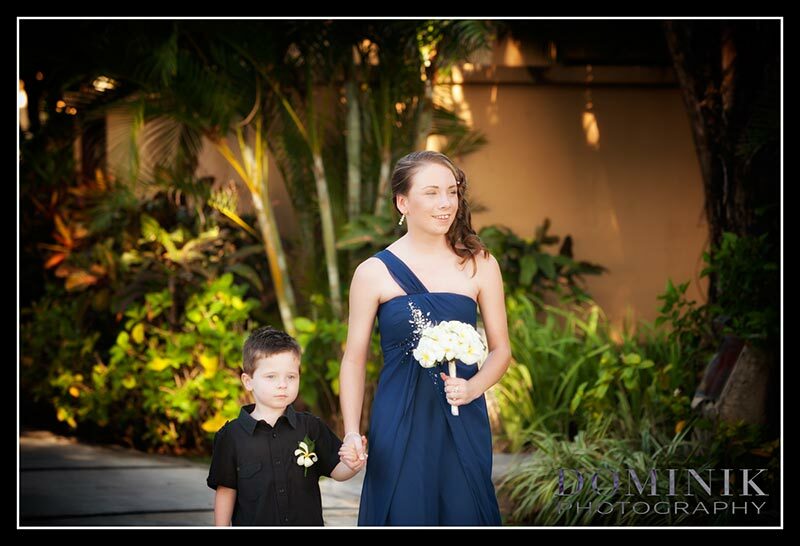 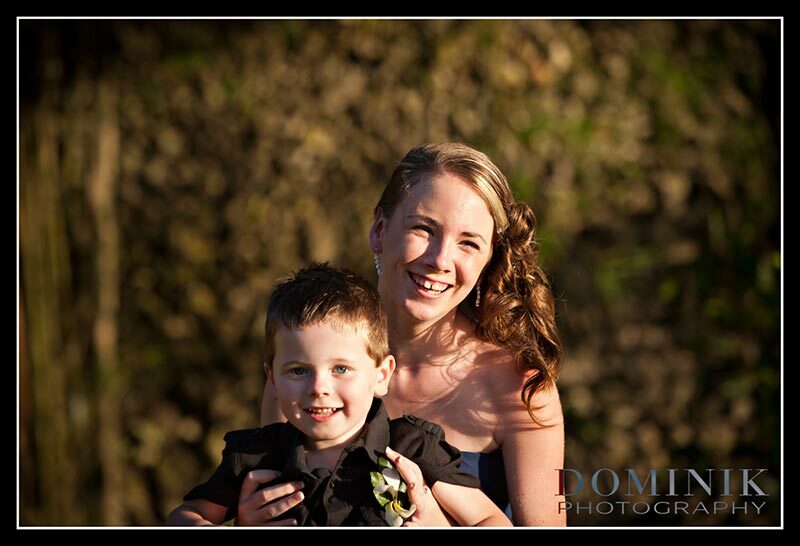 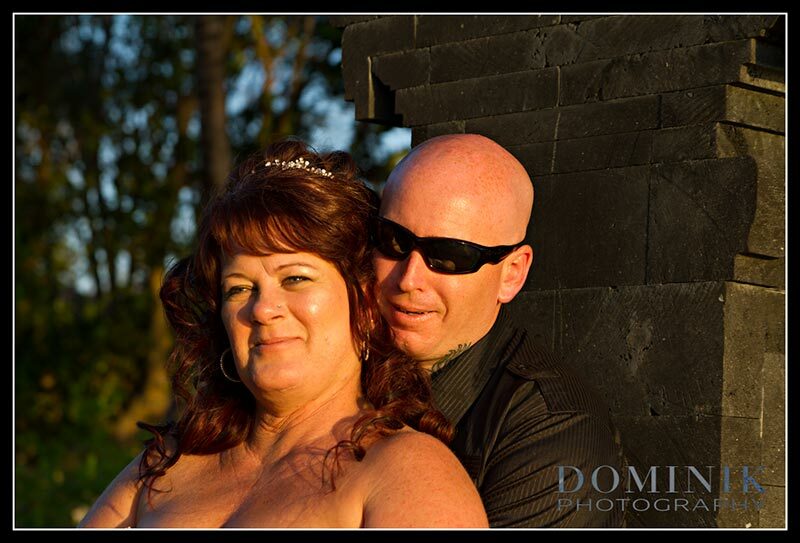 In the following I may present my personal favorites of this fabulous wedding. 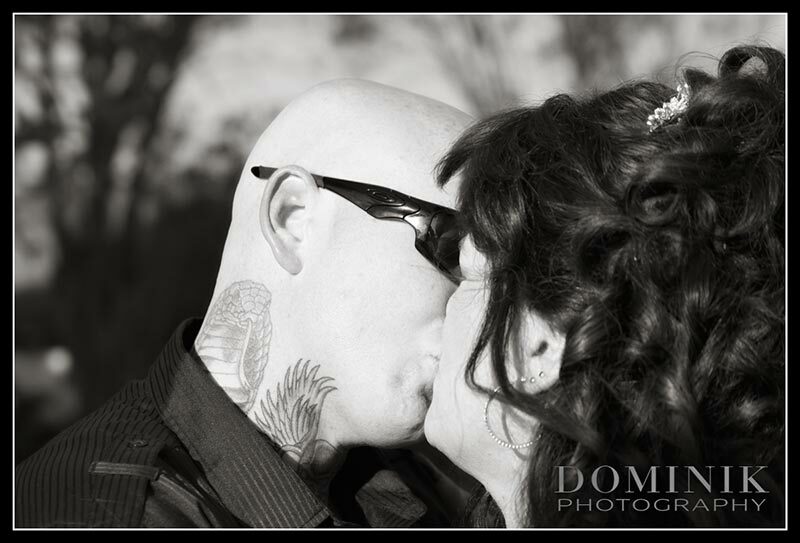 the photos are turly amazing cant wait to see all of them. 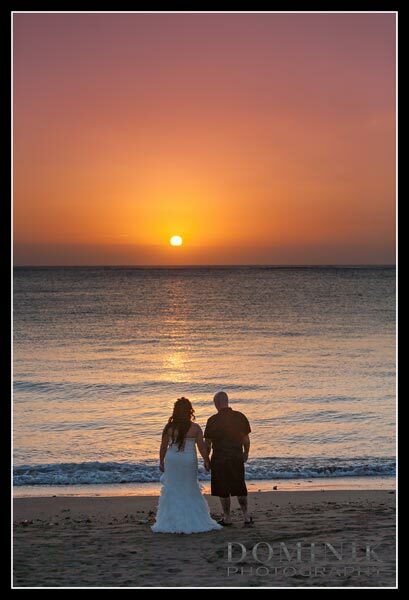 the venue the food and most of all the company made it a magical day for you both Chirs and Sonya and so glad Steve and I could share it with you. 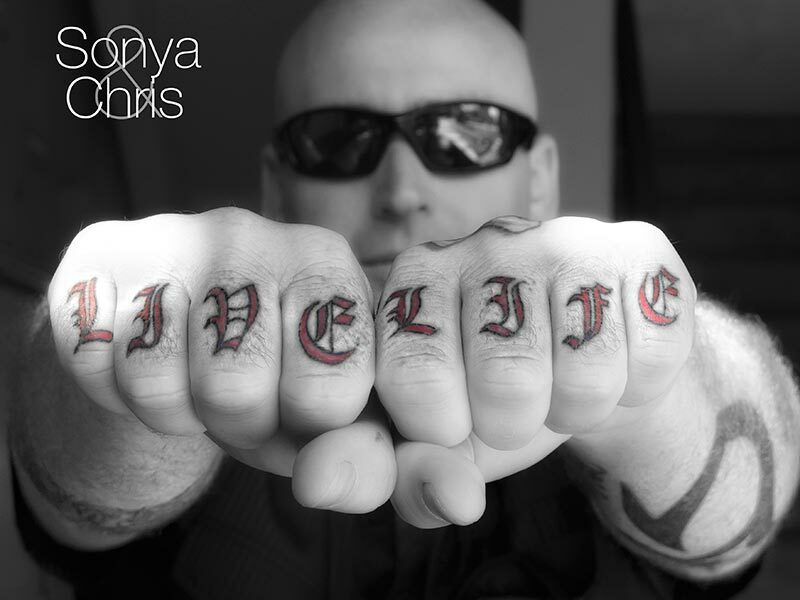 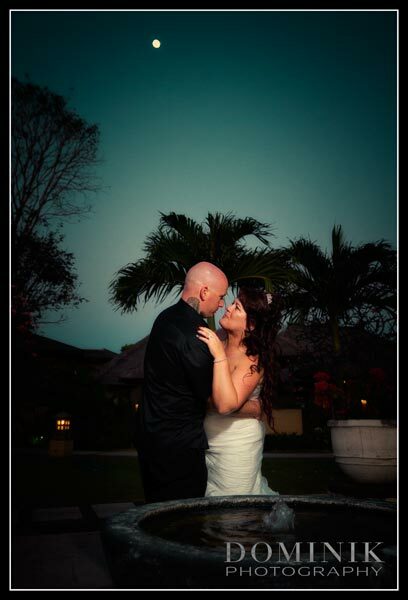 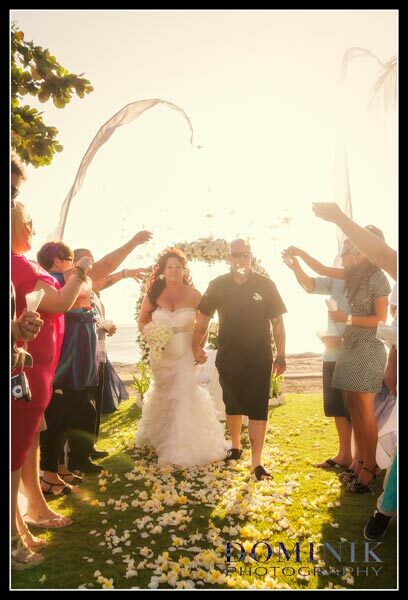 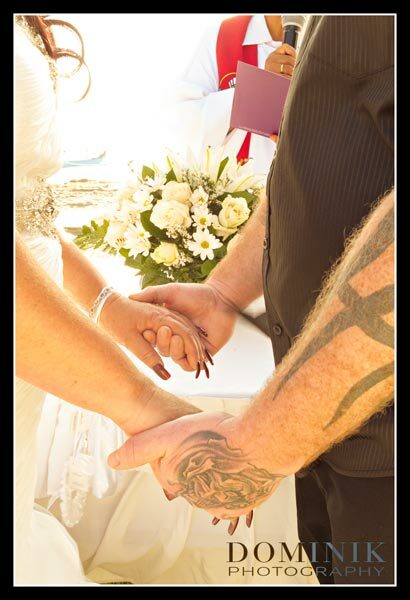 Sonya and Chris – the day was beautiful and the photos have truly captured the love and magic of your special day. 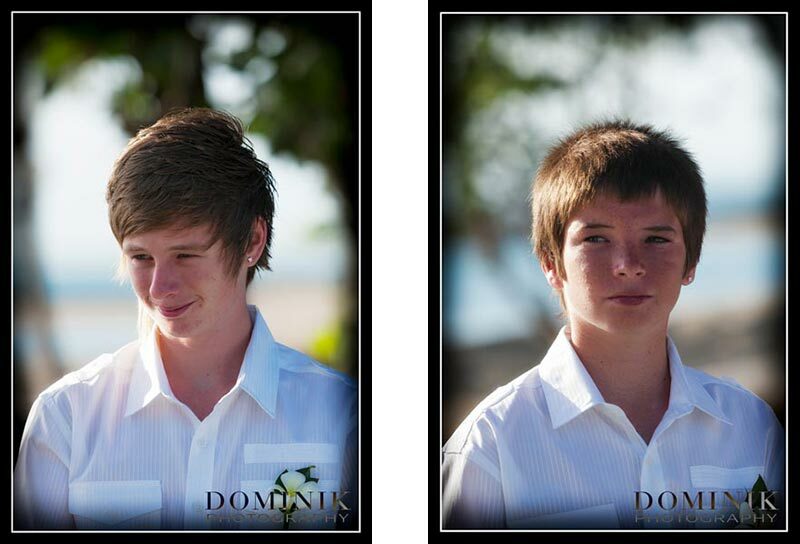 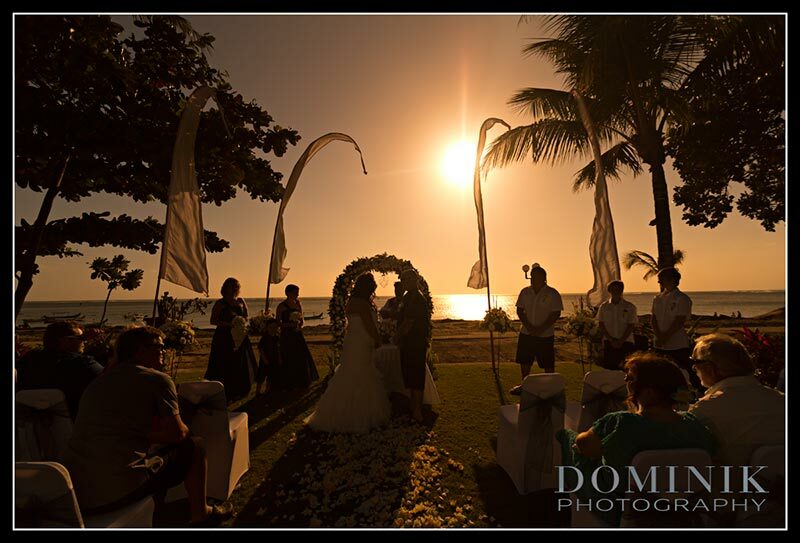 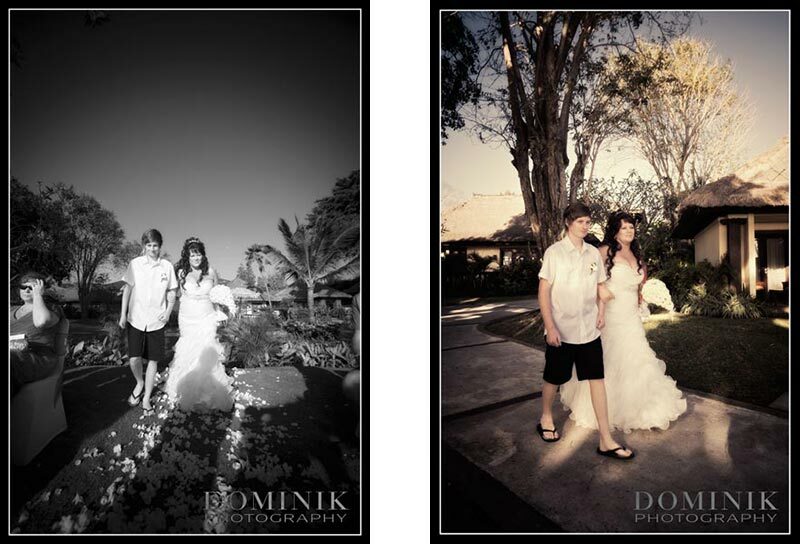 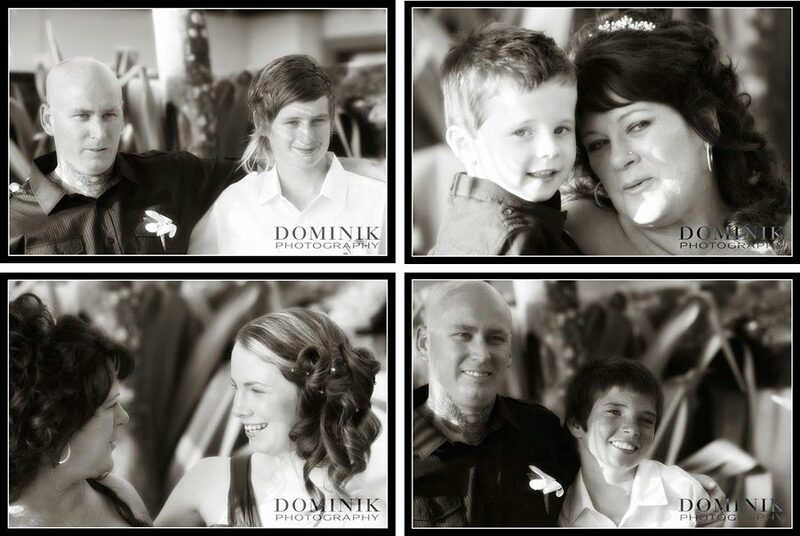 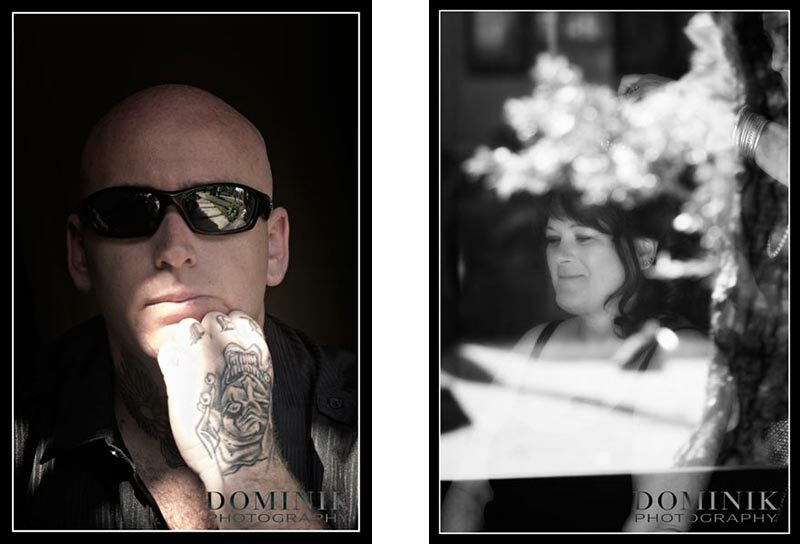 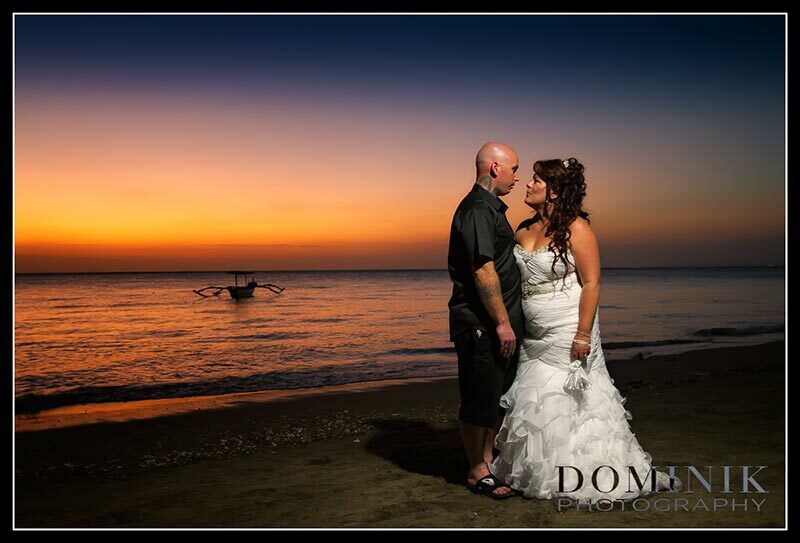 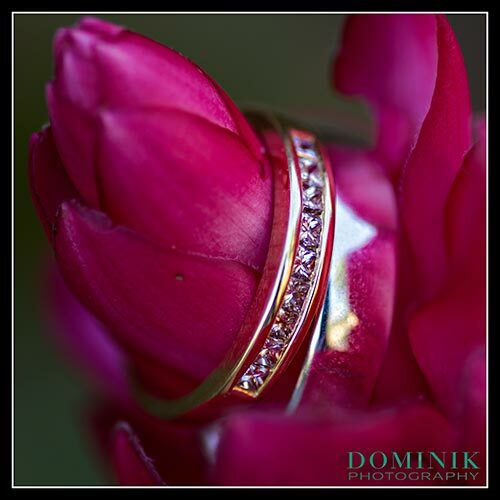 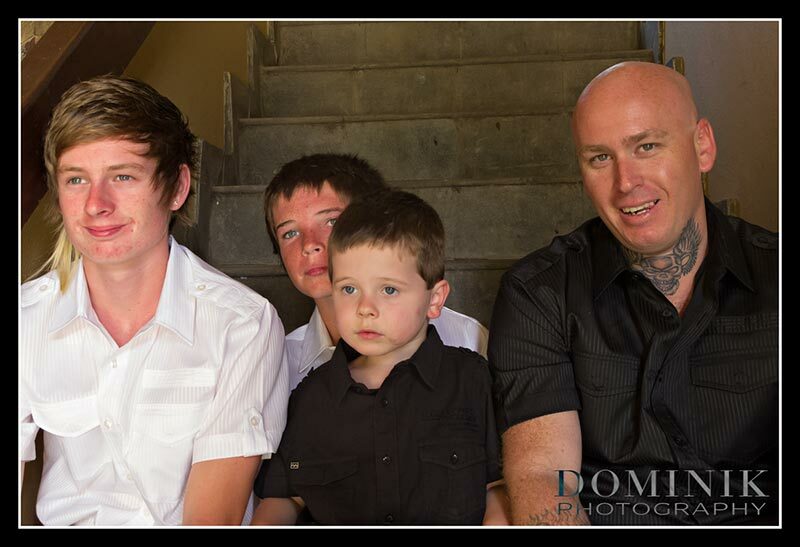 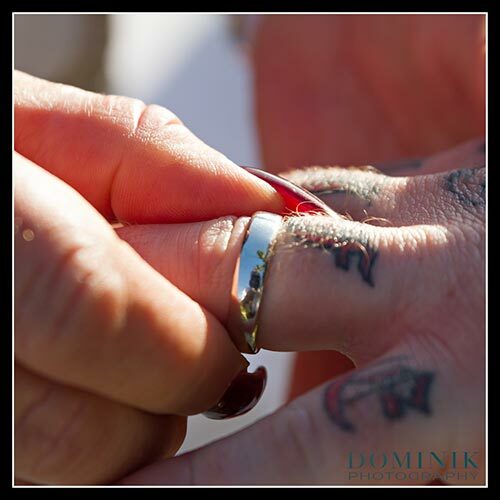 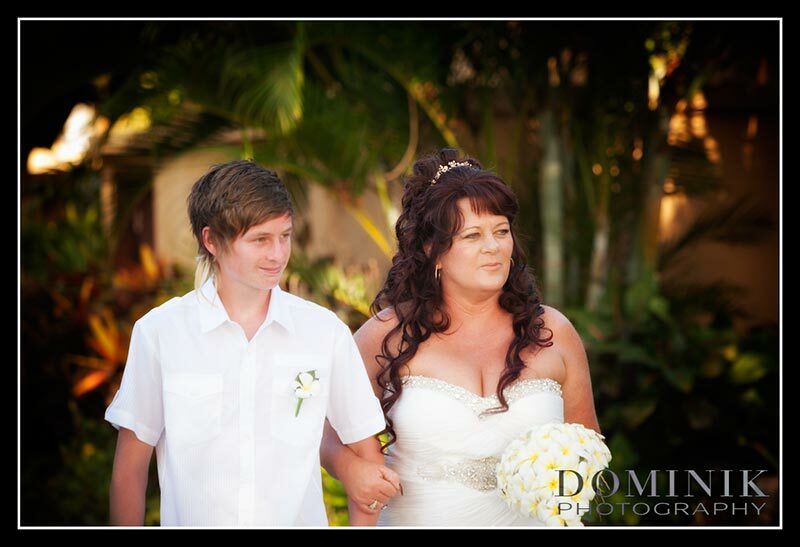 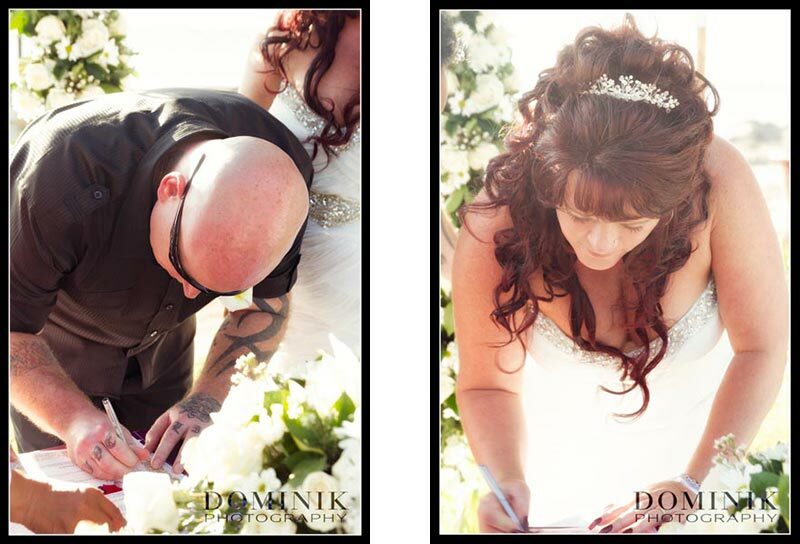 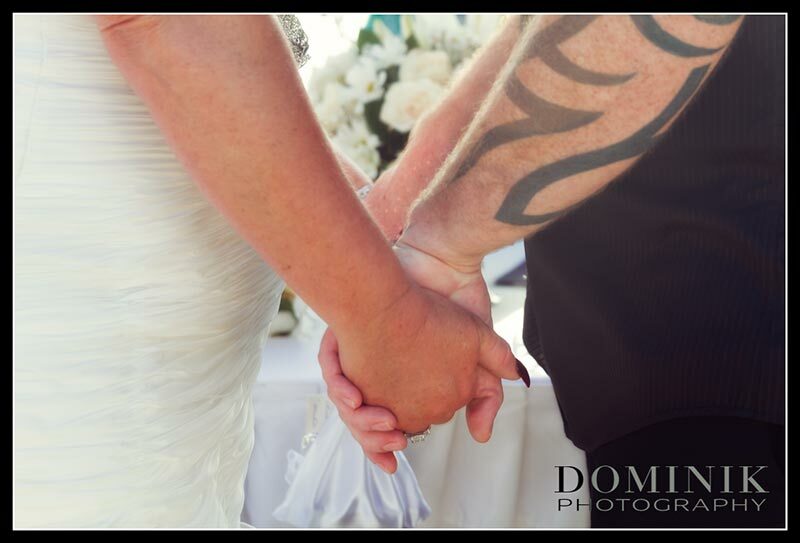 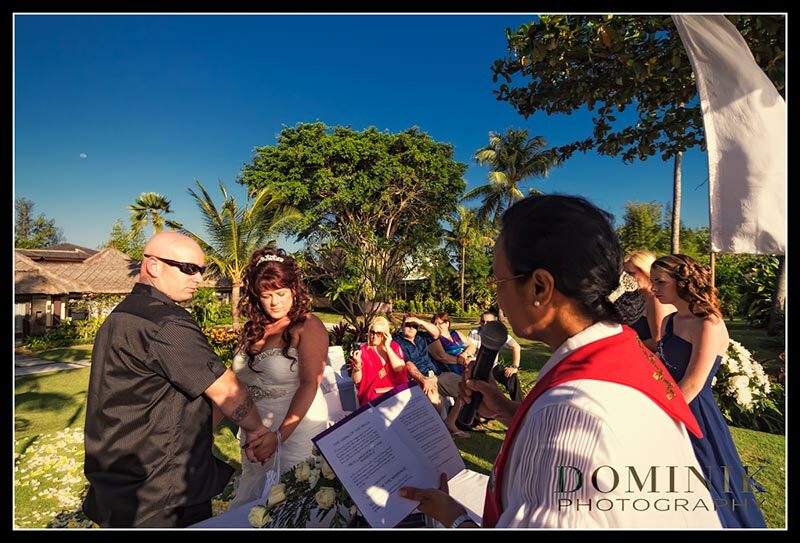 You are a an amazing photographer Dominik.